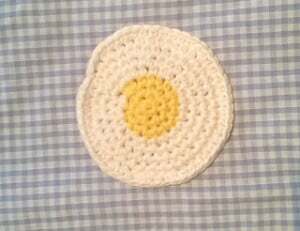 There’s so much fun to be had with this fried egg coaster. 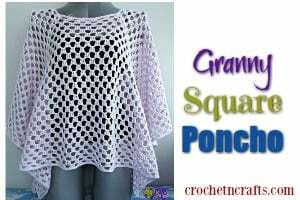 It’s great for the kitchen table, but could also be used as a fun toy or as an applique. 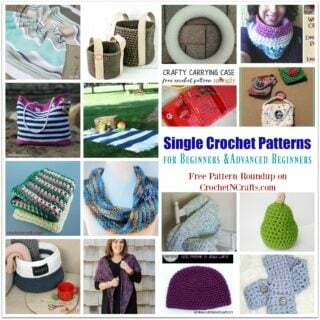 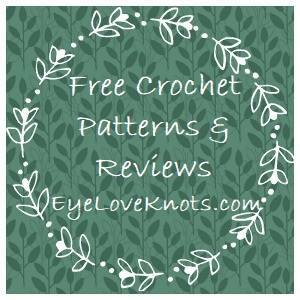 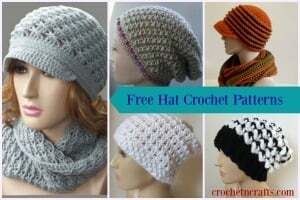 To crochet this as shown, you will need a DK weight yarn and a 3.5mm crochet hook.